Scientists have made an astonishing discovery in China. Thousands of fossils have been found on a river bank. 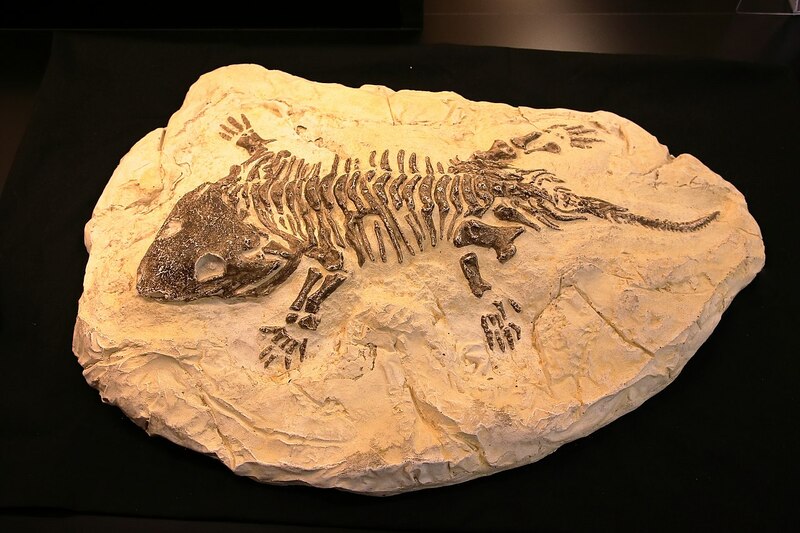 Estimated to be 518 million years old, the fossils are made up of soft body tissue of many creatures, including their skin, eyes, and internal organs. Some of the fossils feature previously undiscovered species. More than 20,000 specimens were collected.